At M P Jain Tubing Solutions LLP stock & supply different types of Flanges & Fittings from a wide range of high-quality manufacturers. Our Stainless Steel Slip on Flanges are provide as per customers specifications and requirements in Japan. 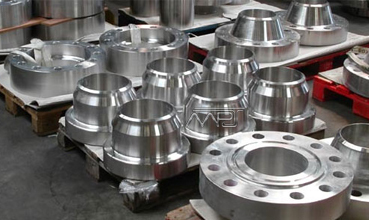 We can provide you the Stainless Steel, carbon, Duplex Steel, High Nickel Alloy, Inconel, Monel, Alloy 20, Mild Steel, chrome & other ANSI B16.5 Pipe flanges supplies you need to complete your project on time and on budget in Tokyo Japan. These Stainless Steel Pipe flanges in Japan are highly acknowledged for their accurate design to connect mechanically sections of pipe or join pipe to a pressure vessel, pump, valve or any other piece of equipment. Buy Ready Stock of Slip on, Weld Neck, Blind, Socket Weld, Orifice, Ring Type Joint, Threaded, Lap Joint, Long Weld Neck, Spectacle Blind, Paddle Blind, Ring Spacer, Backing Ring, Nipoflange, Weldoflange, Flangeolet, Bleed/Drip/Vent Ring, Forged, Tongue & Groove, Reducing, High Hub Blind, Square, Expander Flanges in Japan available in all dimensions. 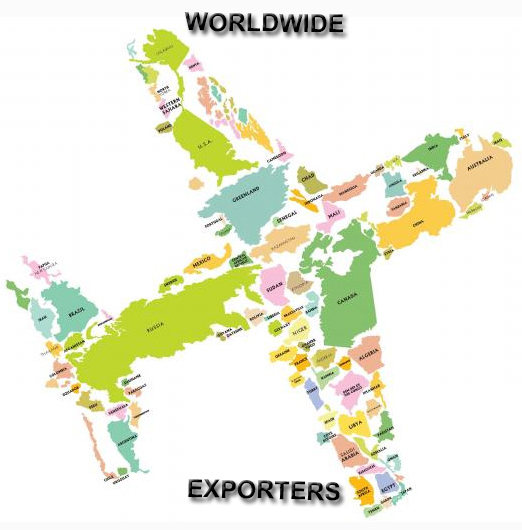 Usage : Oil Field, Offshore, Water System, Shipbuilding, Natural Gas, Electric Power, Pipe Projects etc.